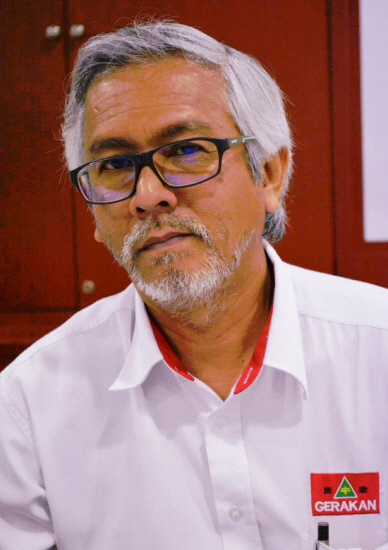 “With the rakyat (people)’s poor perception of leakages and corruption in the more than one million civil service workforce, revealing the recovery of RM2 billion is not good enough. “It may perhaps be just the tip of the iceberg. 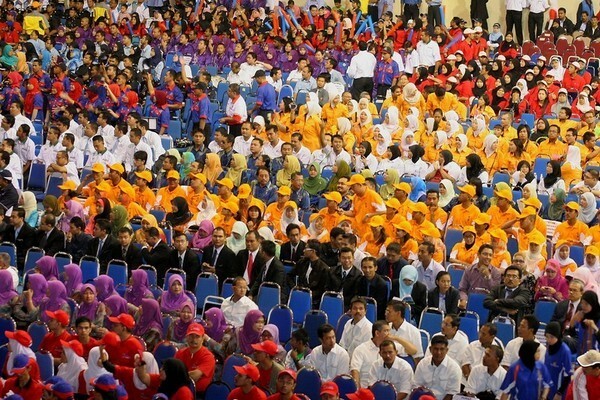 You cannot expect the rakyat to be satisfied and praise you for a job well done with the recovery. “Reveal the culprits who caused the leakages or took advantage of the weaknesses in the system. Tell Malaysians who they are, what sort of reprimand (like demotions) or punitive action have been taken or meted out,” he added. 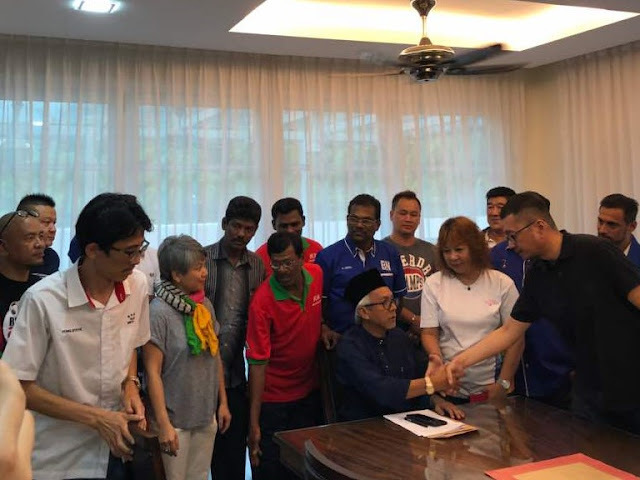 Syed Razak, who is Gerakan’s nominee to contest N.37 Bukit Lanjan in the coming 14th General Election (GE14), said “exposing the culprits is the only way to regain public confidence in the system and rid the perception that those who did wrong are protected”. “Civil servants are not above the law. They must be punished and subject to the law just like any other citizen. “If not for the billions of ringgit in leakages, and perhaps even more, the rakyat (including those staying in Bukit Lanjan) may have been able to benefit from more development projects and nation-building activities,” he added. Auditor-General Ambrin Buang says weaknesses uncovered in government departments, agencies four years ago were corrected and helped to recover RM2 billion. 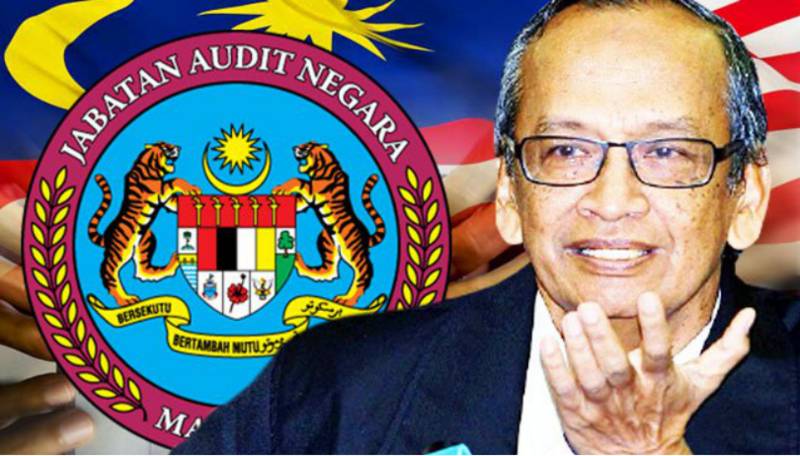 KUANTAN: The government has recouped about RM2 billion which was found to have leaked from government departments and agencies but recovered following the auditing process by the National Audit Department. Auditor-General Ambrin Buang said the money was recovered from the audit carried out beginning four years ago on government departments and agencies which previously had weaknesses in managing funds. “We made the audit based on samples, we cannot audit 10,000 schools, so we took a limited sample, and based on this sample, we were able to identify (the weaknesses). Ambrin said these audits were carried out each year, and reviewed to see how much had been collected. “If the audit is not conducted, nobody will know (how much has been lost),” he said. “A positive effect of this auditing is that the government departments and agencies were able to recover the money,” he told reporters after delivering a talk in a programme on integrity here yesterday. Meanwhile, Ambrin also urged all civil servants to be conscious of their responsibility to perform their duties well and properly so that there were no leaks in managing government funds. In his talk, Ambrin said the money was recovered after the government departments and agencies corrected their weaknesses including the process of payment for projects, supplies and services. The programme was organised by the Integrity Unit of the Pahang State Secretariat with the cooperation of the Attorney-General’s Chambers and the Malaysian Anti-Corruption Commission (MACC)."